Carlo’s are a independent and traditional family business, established in 1967. They source their stones from reputable suppliers and their policy is to sell only those diamonds that conflict-free. 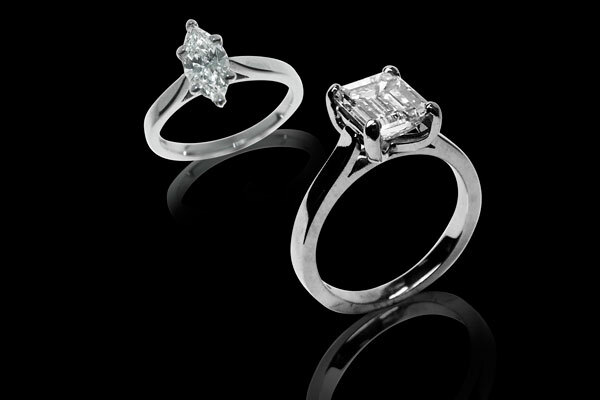 They have an enormous range of rings, including many that are set with GIA certificated diamonds. Helpful staff and craftsmen from the workshop are always available to offer advice.